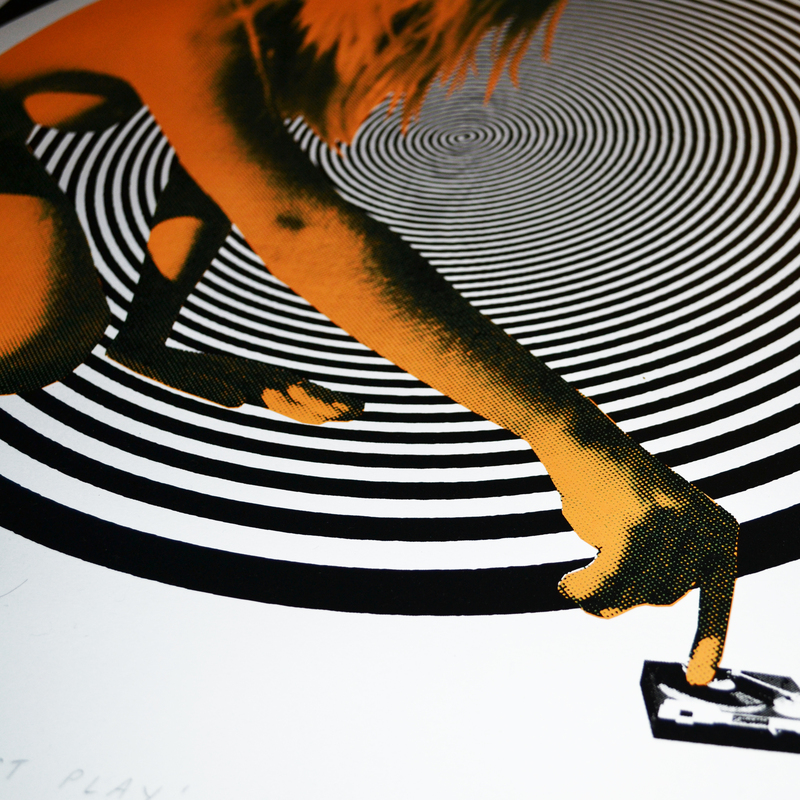 ‘First Play’ is a 3-colour screen print, using a striking black gloss and printed on GF Smith’s Zen Pure White 270gsm paper. The print is signed and numbered by Poppy and is of a small edition of 30. 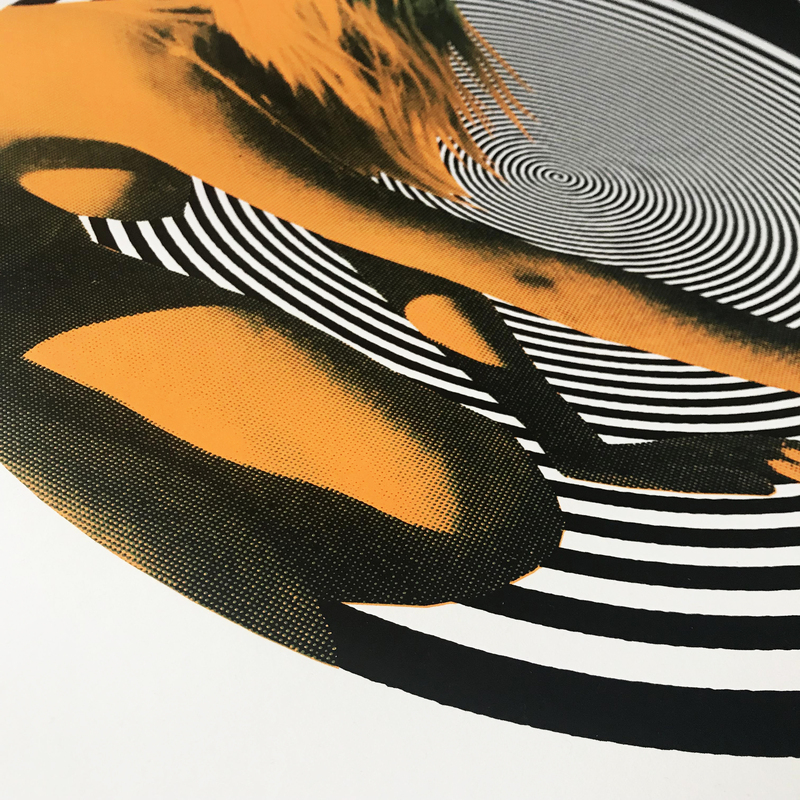 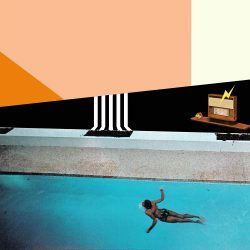 ‘First Play’ uses original 1960’s found images to create this psychedelic twist, absorbing and visulising the feeling of hearing a record from that era for the first time.